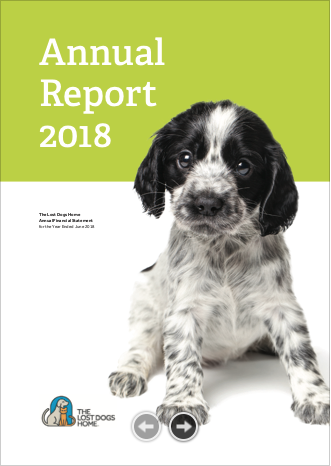 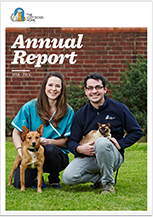 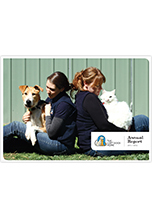 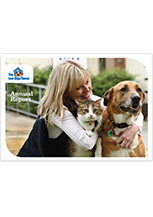 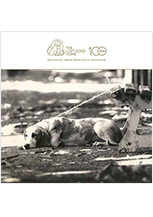 The Lost Dogs’ Home Annual Report provides an overview of the animal welfare outcomes, community activities and financial performance of the Home during the financial year. 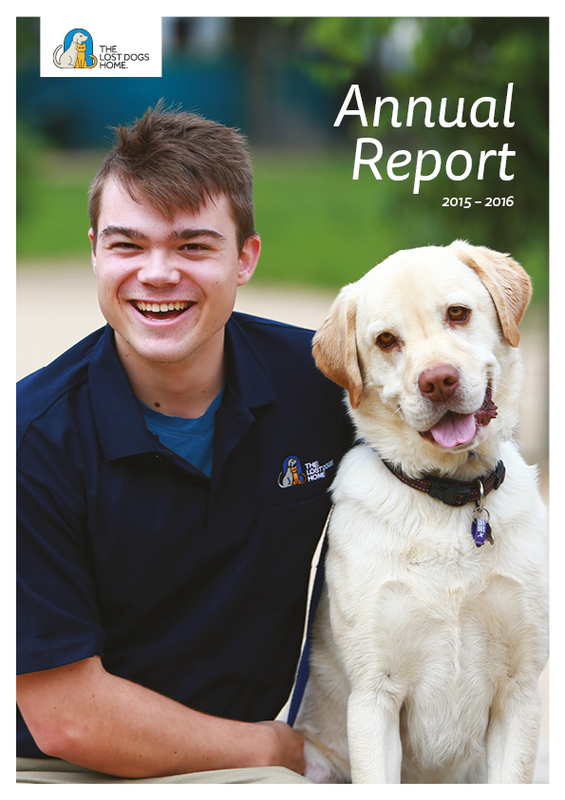 We welcome you to read about our past achievements, current challenges and future goals in our latest reports below. 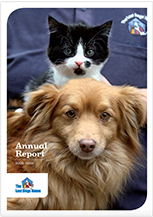 Hard copies of these reports are available. 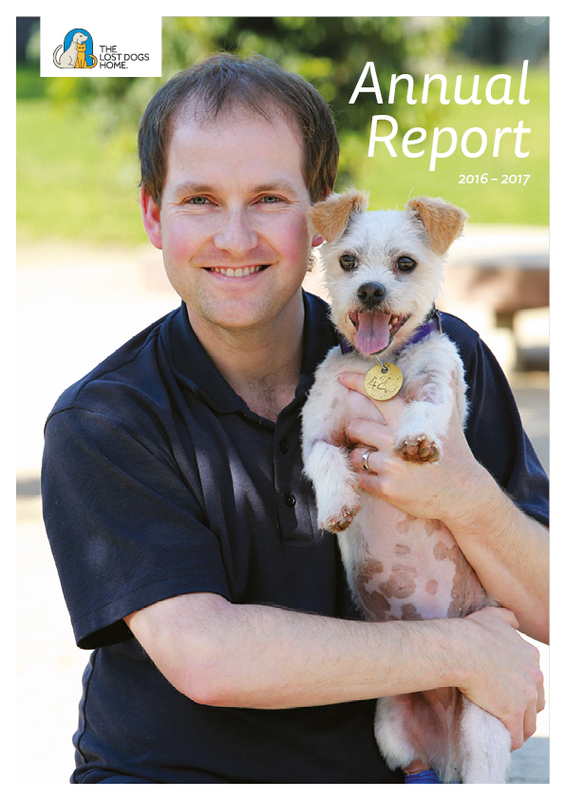 If you prefer a hard copy version please email info@dogshome.com.